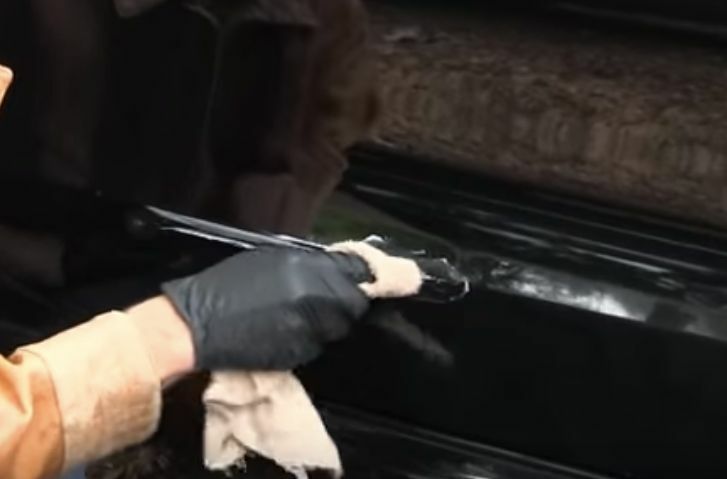 This method only works for superficial scratches that mainly consist of dirt, because to fix deeper scratches you’ll need to contact a professional. To clean superficial scratches pour a little nail polish remover without acetone on a microfiber cloth and rub the scratches away. We keep all kinds of rubbish in our car. Jump cables, ice scrapers, bottles of water, gym shoes and so many other random things. Even if you’re not an organisational talent, it’d be smart to try and clean your car at least once every six months. Throw away any garbage and remove all of the things you don’t really need from the car. 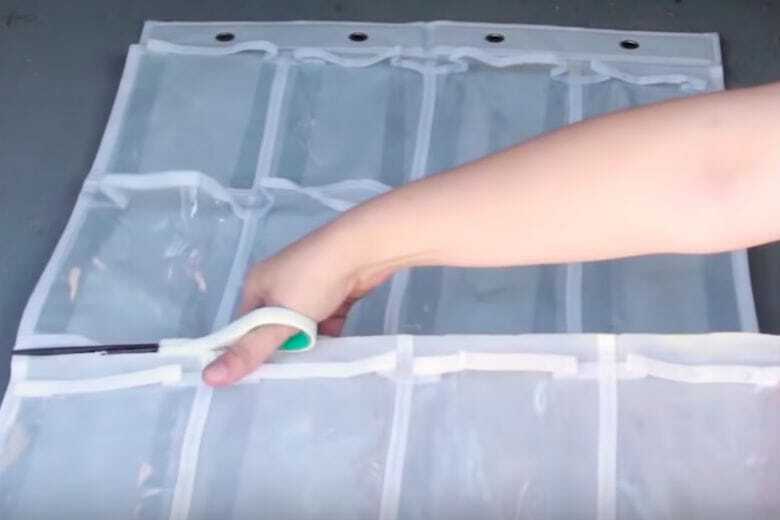 To help you get organized, we have a great trick for you. Buy a hanging shoe organizer (as seen on the picture) and cut off the bottom half. Hang it from the back of the back seat so it dangles in your trunk. Use hooks and two pieces of string. Put everything you need to have in your car in there, such as the ice scraper, jump cables and an extra pair of shoes. This way your car won’t devolve into one big mess when you’re driving around and you also save space in your trunk for luggage you might actually need some time.